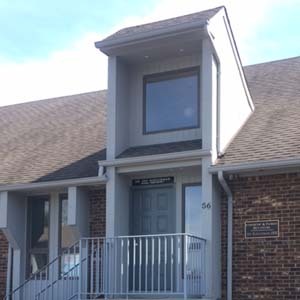 Dental Wellness Center is family-owned and operated in Hazlet, New Jersey. We are proud to treat patients from neighboring towns of Holmdel, Middletown and Keyport, New Jersey. At Dental Wellness Center, our dentists and staff take great pride in providing the best comprehensive dental care in Central New Jersey. We want your trip to the dentist to be a comfortable and pain-free experience. With our gentle touch and excellent staff we always strive to make your dental appointment enjoyable. We place a heavy emphasis on prevention and minimally invasive dentistry. Our ultimate goal is to spot and prevent potential oral health problems before they manifest. Because our doctors and staff are trained and experienced in many services, we bridge the gap between surgical and restorative care, saving you the trip to visit different specialists. All of your dental needs can be handled in house by our team of experts. Our objective is to offer you an enjoyable dentistry experience and help you to regain confidence in your smile. 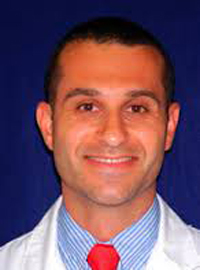 Dr. Mossad graduated from UMDNJ - New Jersey Dental school. 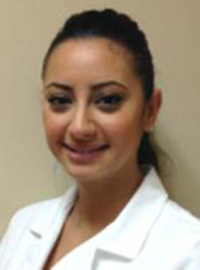 She completed a General Practice residency at Hackensack University Medial Center. Before dental school, Dr. Mossad graduated from Rutgers University right here in New Jersey. She enjoys providing people with the ability to smile without being ashamed or embarrassed. Her work experience with young children and teens will make it easy for you to bring the whole family in for a great dental experience. Since Dr. Mossad is highly trained in all areas of general dentistry, we can accommodate all your dental needs right here in our office. Her patients have described her as gentle and caring. We offer same day emergency dentist, dental implants, teeth whitening and Invisalign.